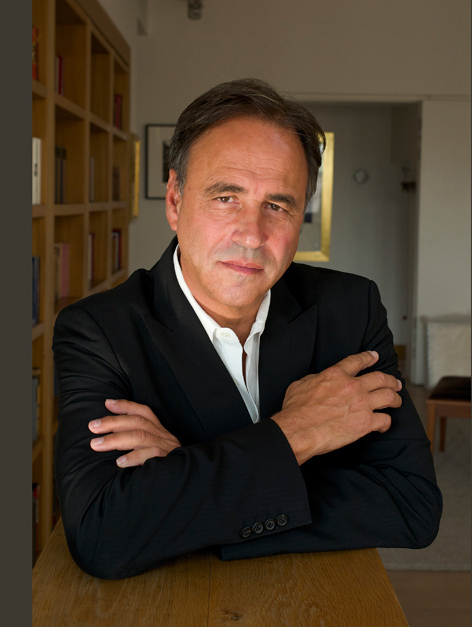 Anthony will be in conversation with BBC Radio 4's Mishal Husain, reading from Trigger Mortis and talking about the challenge of following in the footsteps of the man he considers the master - Ian Fleming.Fans will have a chance to buy the book before anyone else and get it signed by the author himself. 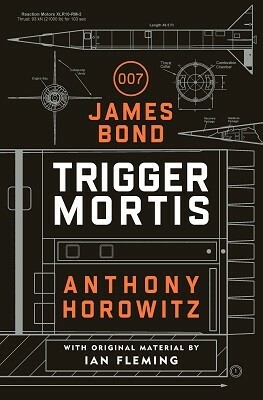 A ticket price of £18.99 includes a Waterstones Exclusive edition of Trigger Mortis. In addition, an interactive 1950s style pop-up experience is being placed within Waterstones Piccadilly for one week only. There will be a costumed actor, secret codes and clues to solve, a hidden door leading to an antechamber (no spoilers here! ), and mysterious phone calls… This is a truly unique experience for the public – Bond fan or no – which is the first of its kind.